Iconic singer, songwriter, musician, actress and philanthropist DOLLY PARTON will kick-off her ‘Blue Smoke World Tour’ starting in January 2014, making a few concert appearances in the United States before heading down under for shows in New Zealand and Australia, then onto the UK and mainland Europe. “It’s always great to perform at home in the good ol’ USA. We're kicking off our Blue Smoke World Tour right here at home. I love traveling all over the world; but it’s true, there’s nothing like home,” says Dolly Parton. After returning home from Australia and New Zealand, there is no slowing down for Dolly. 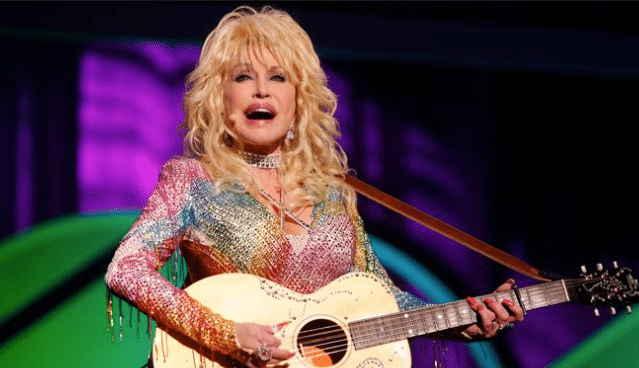 In May, Dolly will, once again, hit a few more markets in America before heading across the pond for June concerts in Europe as well as a return to the O2 Arena in London, the venue where Dolly recorded and filmed An Evening With…Dolly (Dolly Records), her widely praised DVD/CD set that was certified GOLD by the RIAA.